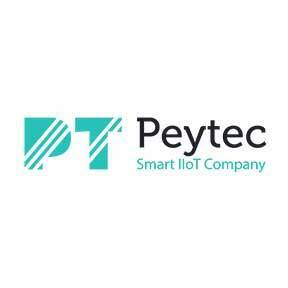 Peytec is on a mission to help make Canada be the global leader in IoT&amp;AI space. Peytec is developing a cloud-based plug-and-play, IoT&amp;AI platform with highly customizable reporting functionality that accurately tracks the exact location of things/people in addition to processes/environmental conditions in real-time. Peytec system is also designed to interface with other Industry 4.0 technologies. Peytec's underlying technology is WPSN (Wireless Positioning and Sensing Network) which is Peytec's proprietary network that is highly reliable, scalable, and flexible network and is designed to support both sensing and indoor tracking capabilities efficiently. The application of Peytec's product is mainly in real-time asset and inventory tracking in addition to automated quality control.